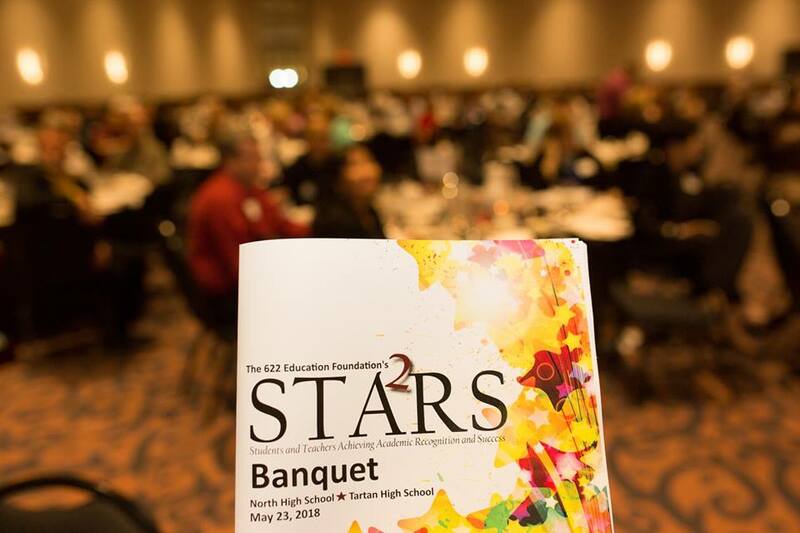 622 Education Foundation’s 2019 STA2RS Is Coming! What is STA2RS? 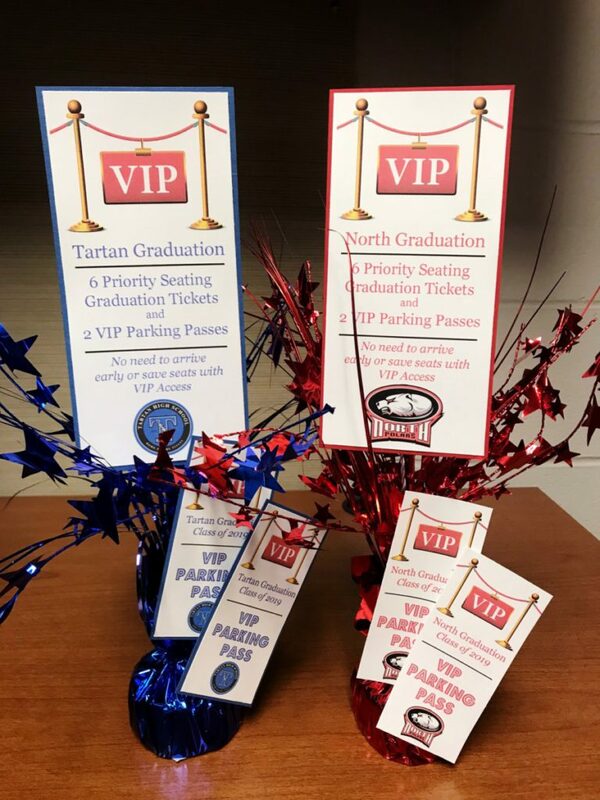 The 622 Education Foundation STA2RS Recognition program honors the top 10% of graduating students from Tartan and North High Schools for their academic excellence. 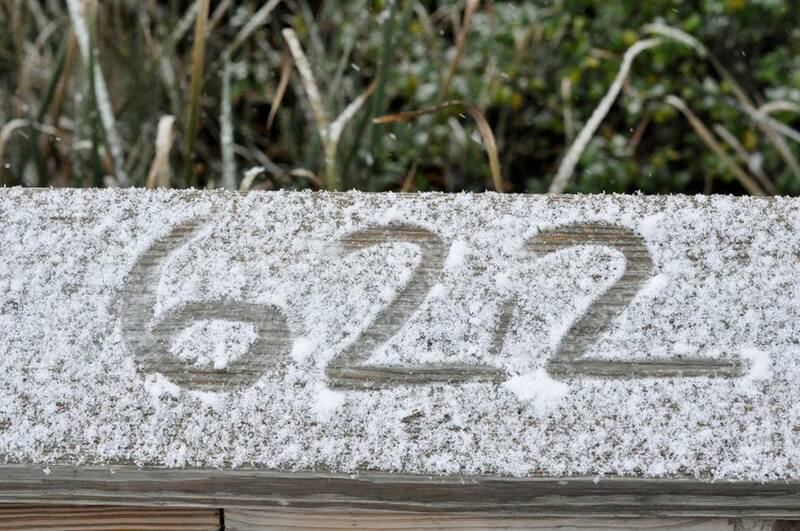 To date, the 622 Education Foundation has honored more than 1,600 STA2RS! Did you know that students select and honor special teachers they have had growing up to attend this special event with them, including elementary, middle school, and high school teachers? THANK YOU!! This event means so much to all of here! It is a memory we will remember for our entire life. Without you, we couldn’t have done it! Please help support the STA2RS of today and tomorrow! 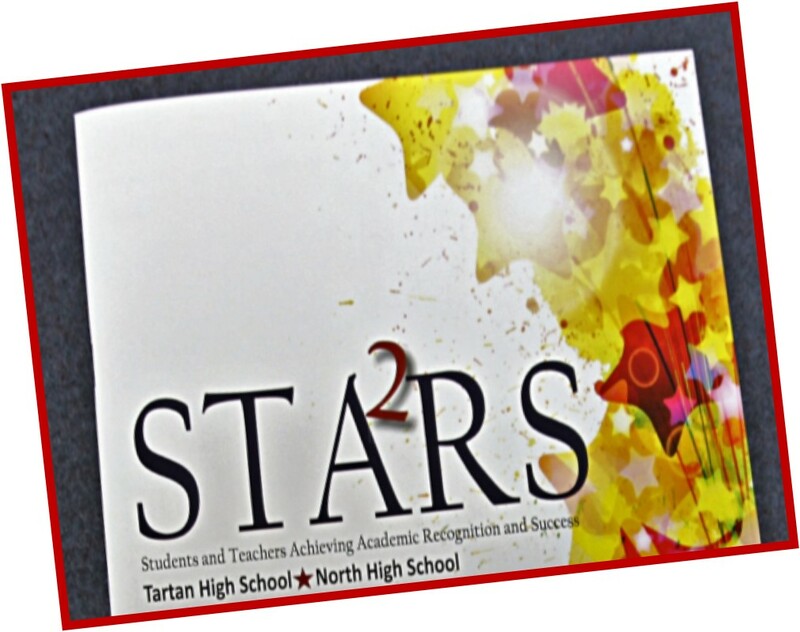 Become a table sponsor or provide a general donation for the 2019 STA2RS Banquet on May 22nd. Any donation is greatly appreciated to help keep this outstanding program strong! 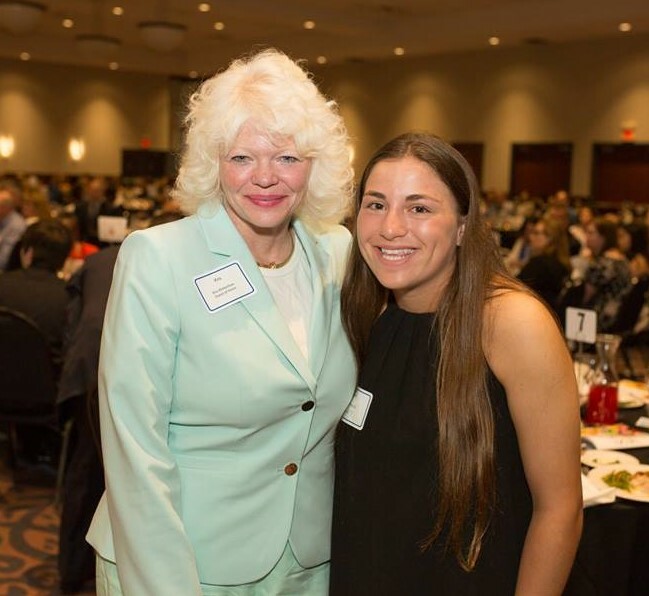 An inspiring and memorable event honoring outstanding 622 students and teachers! We are grateful for the support provided by the community, businesses, and friends of the Foundation. Your continual support is needed to assure that the Foundation can continue to provide many educational resources to 622 students. 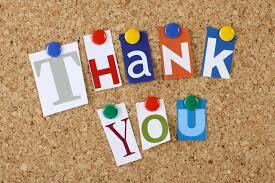 Thank you all for your ongoing support! It is very much appreciated! Shop Amazon And Help Support the 622 Education Foundation! For those of you who shop online at Amazon, here’s an easy way to help support your 622 Education Foundation! Click on the link below that will take you to the Amazon login and then select the 622 Education Foundation as the charitable organization of your choice. From there, Amazon will donate 0.5% of the price of your eligible AmazonSmile purchases to the 622 Education Foundation. Thank you for supporting the 622 Education Foundation…committed to providing educational resources for District 622 students and teachers! 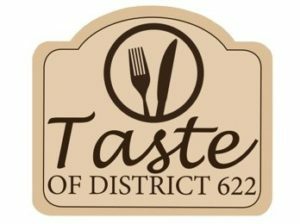 Thanks to all for a GREAT Taste of 622! 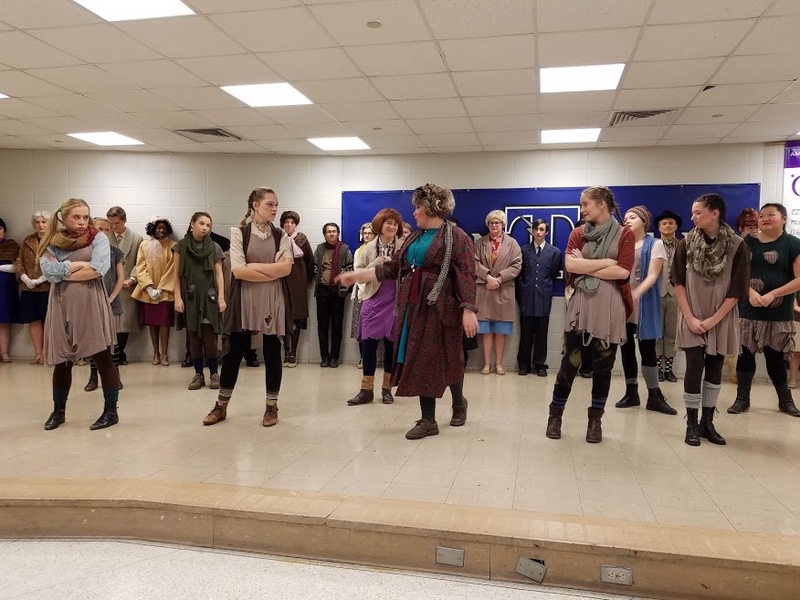 Many thanks to our food partners, National Honor Society students, cast of “Annie”, many Silent Auction basket donors and our community for helping make our recent Taste of 622 a success. 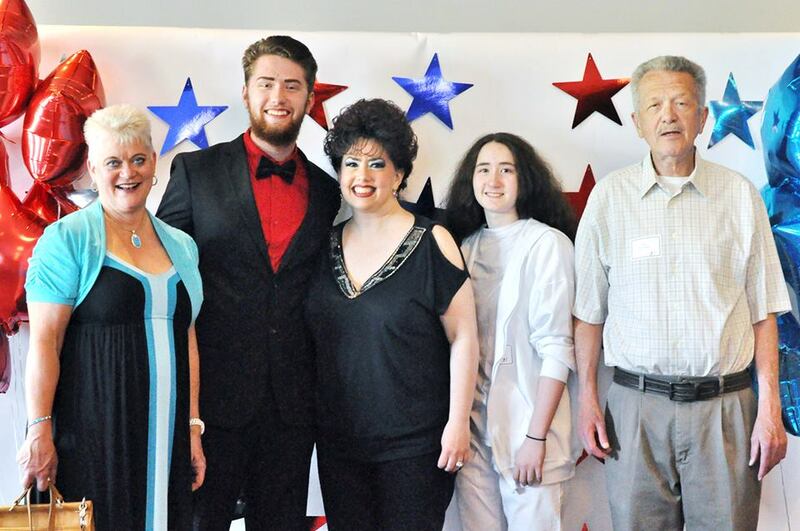 It was a GREAT event for a GREAT cause…helping students in our community! Interested in learning about the Foundation? The 2018 622 Education Foundation Board: Made up of 14 dedicated, volunteer directors. The directors are involved in many aspects of fundraising for the Foundation. 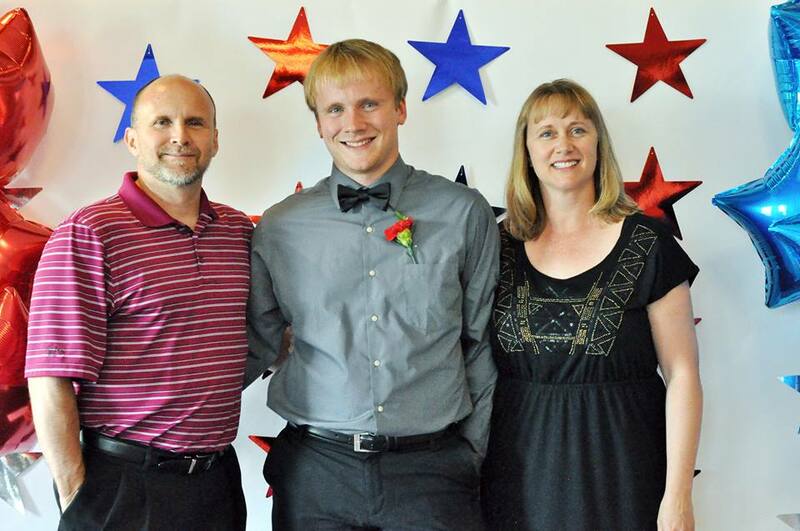 Fundraising efforts directly benefit students from the 622 community. Guests or those interested in joining the Board are always welcome! Join us at the 622 Education Foundation Board meeting! Our next meeting will be held on Tuesday, May 7th, from 5 -6 p.m. at the District Education Center in North St. Paul. To enrich and expand programs that enhance the quality of education for its students. Click on image above to like us on Facebook! The 622 Education Foundation generates and distributes resources to ISD 622 schools to create, enrich and expand programs that enhance the quality of education. Involving the community in assuring quality education for the leaders and workers of tomorrow. The best way to donate is through our website. Click the Donate button at the top of the page to be routed to our donation system. Thank you for your generous donations! Yes. 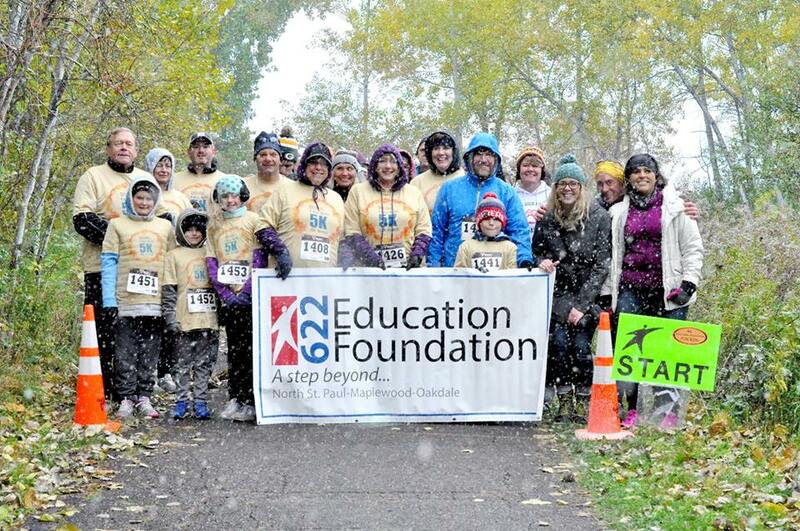 The 622 Education Foundation is a recognized 501(c)(3) nonprofit organization. Please talk with your tax advisor. Our board is always looking for new members to bring innovative ideas to the organization. Please contact us or see our new member packet for more information. We are always looking for additional help with our events. Contact us for more information. To register for an event, please visit our event page and click on the registration link.